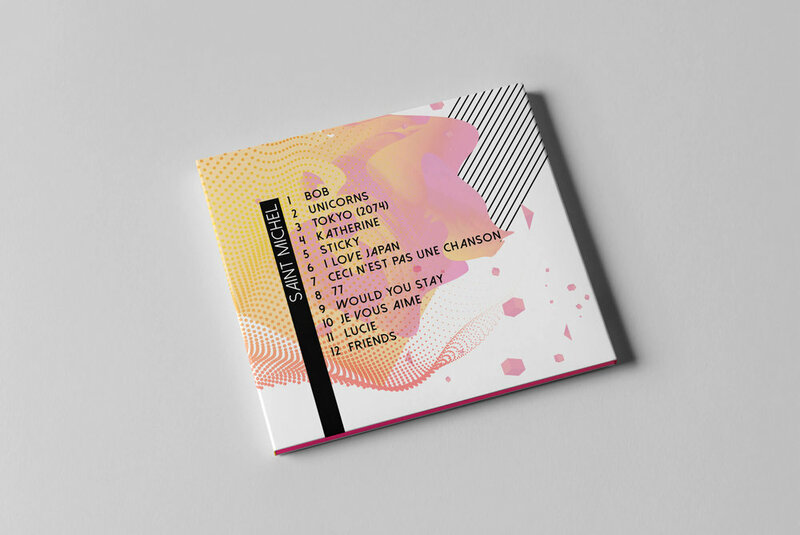 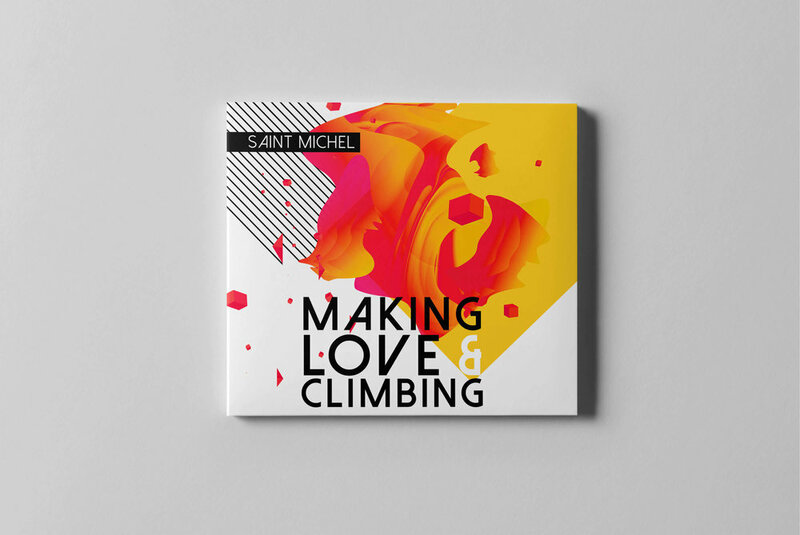 CD Design for Saint Michel music band. 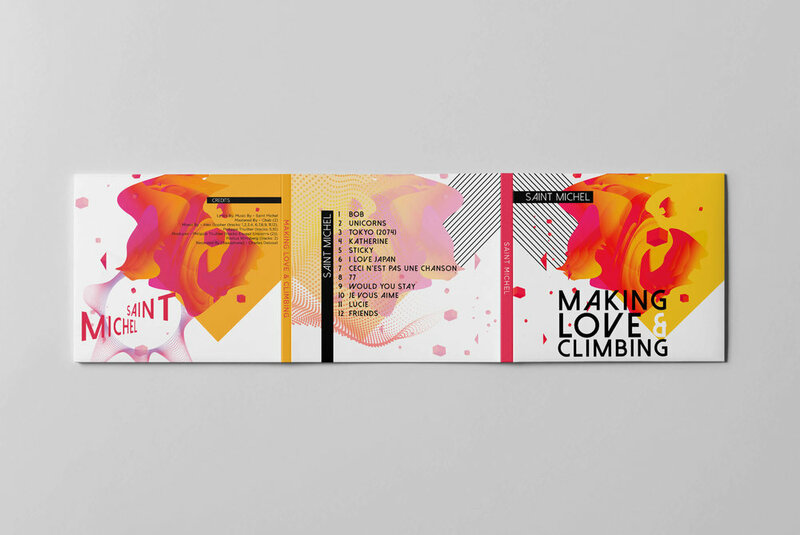 Album: Making Love & Climbing. 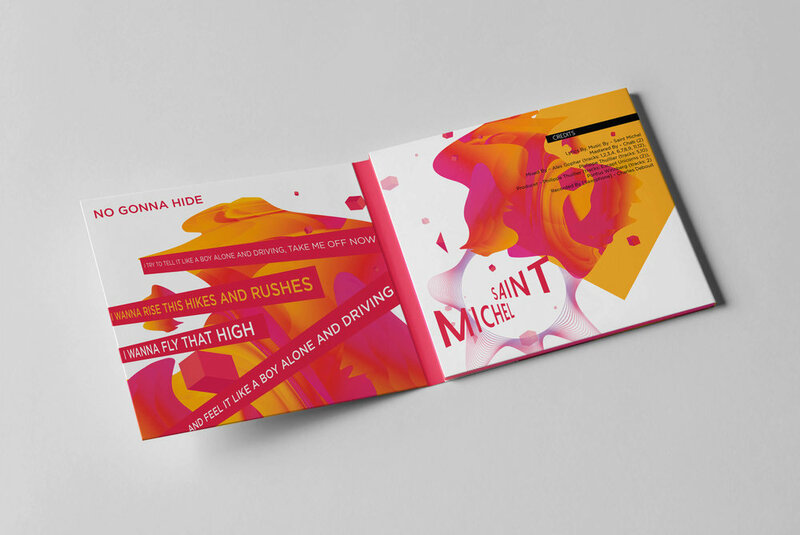 Design inspired by Paula Scher.